You made a difference…Thank you! During this Christmas Season I am filled with gratitude. Again I want to thank you for your support for “2015 The Year of Women in Sport” and “Play it Forward”, the campaign to raise hope and awareness for girls and women. Many of you chose to participate and also donate to reduce violence to girls and women. I received an update from Women Win, one of several international organizations finding creative ways to support young people in distant locations playing soccer. By engaging youth and young adults with soccer (football), esteem is built and social skills are fostered. 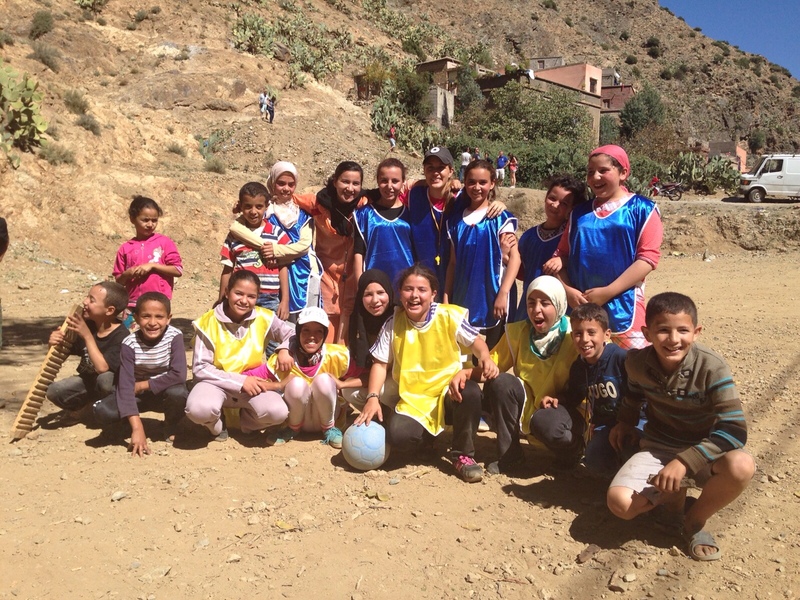 Many of you donated to buy the durable soccer balls (designed to play in rocky places). Again a big THANK YOU for making a difference. Hope all is well. Please find attached a few pictures of the balls in action! The first is from Mercy Corps Africa, at a workshop in Morocco. 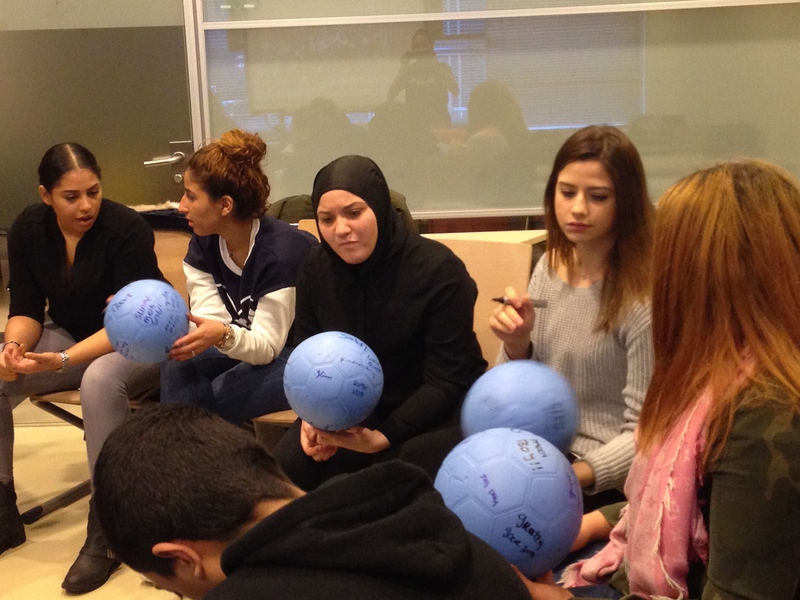 The second two are from a workshop here in Amsterdam with Favela Girls, that the balls were used at and then donated to afterward. 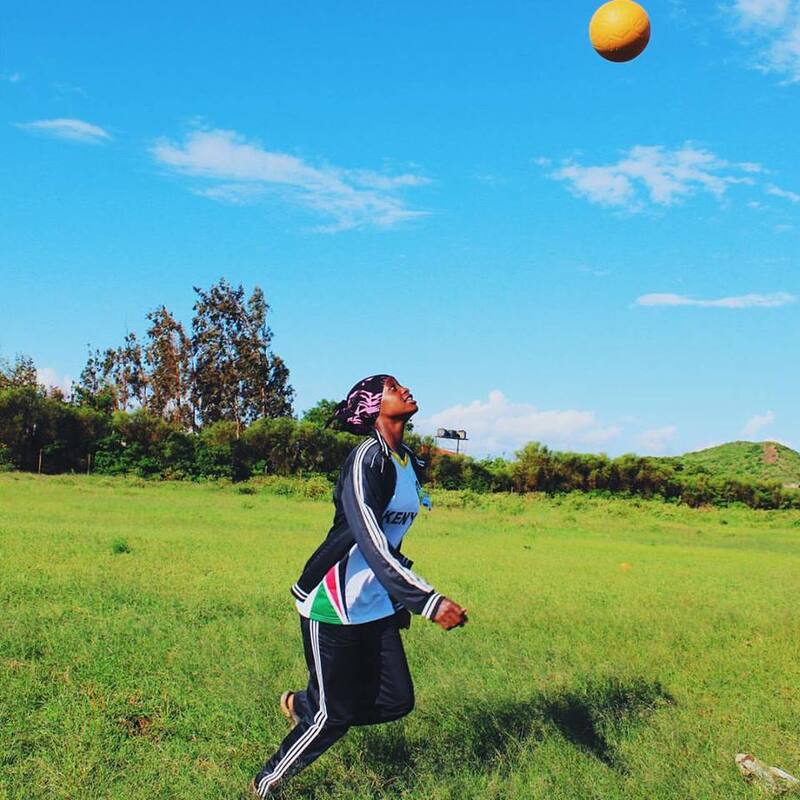 The last one is from HODI in Kenya, who have also received balls from this campaign. Again thank you for all your support and giving girls and chance to play! The best to you in 2016.